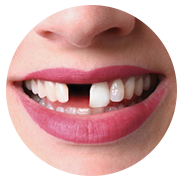 There are a range of dental implant options that Dr. Berzin may recommend for you including a single implant to full-mouth rehabilitation. Enjoy Teeth in One Day! There’s no reason to hide your smile over something that can be fixed in as little as one day. Let Dr. Berzin restore your smile, freedom and confidence. If you fear seeing the dentist (or have other unique medical needs) inquire about sedation dentistry. 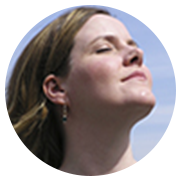 Dr. Berzin can help you to sleep through your procedure. A Brand New Smile and New Teeth in One Day! Imagine regaining the confidence to eat all types of food, laugh and smile. It is possible! Dr. Berzin may be able to give you strong, natural-looking new teeth and a new smile in as quickly as just one day. 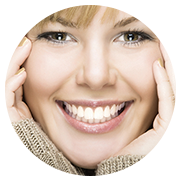 Dr. Berzin combines nearly two decades of experience to create the gorgeous smiles his patients dream of. 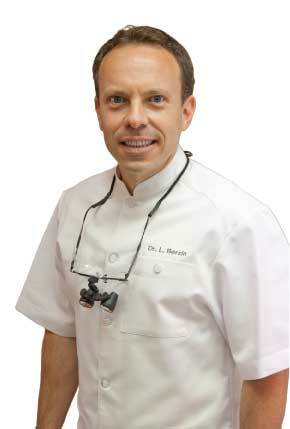 He is devoted to the advancement of implant dentistry. Beyond his impeccable designations and accolades, Dr. Berzin prides himself on being a people person and treats all patients as individuals. 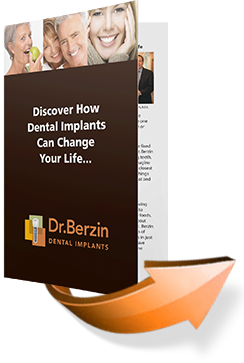 Download now and discover how Dr. Berzin can change your life with Teeth in One Day and dental implants. 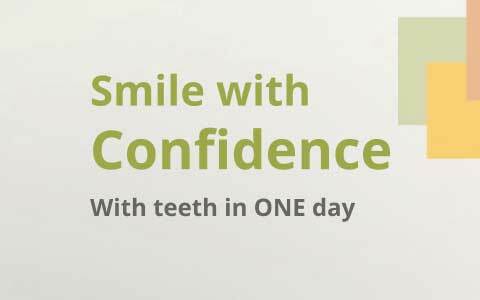 Serving patients throughout the Greater Toronto Area, Dr. Berzin Dental Center offers a full range of dental services associated with dental implants, including "Teeth in One Day."